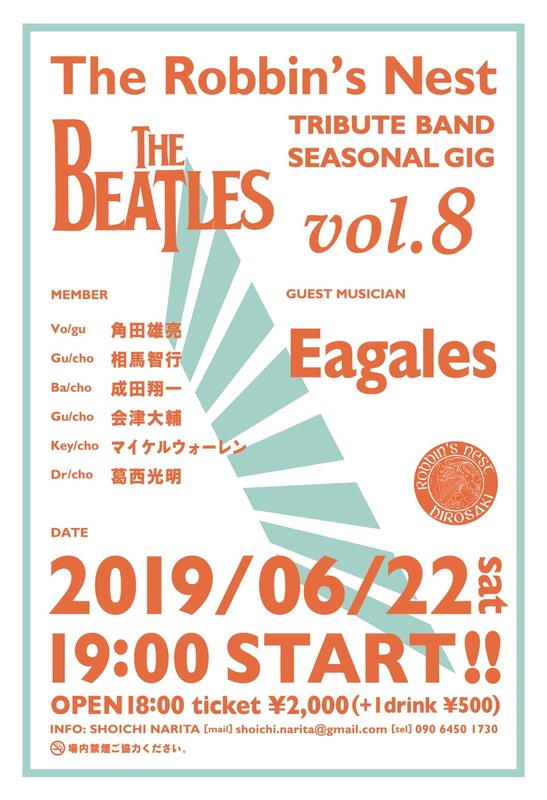 Information of our next Beatles Tribute! It’s a cover band of Eagles! Let us know if you want the tickets ASAP cause those are expected to be sold out!